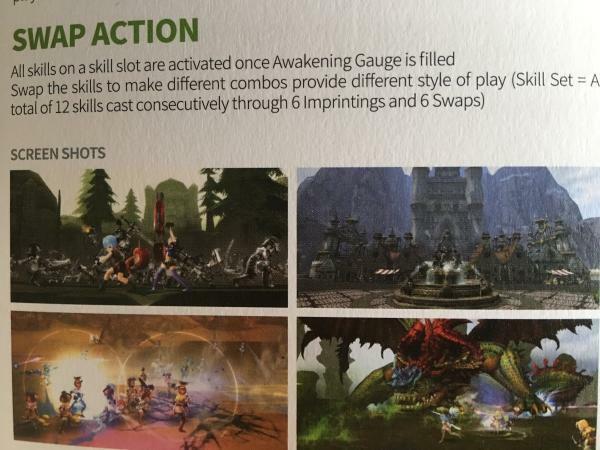 Dragon Nest is finally getting the sequel it deserves. No, not that travesty that is called Dragon Nest 2: Legend; not only that is exclusively for mobile, it traded the cool anime visuals of the original game for something that looks like Vindictus. World of Dragon Nest is the real deal. 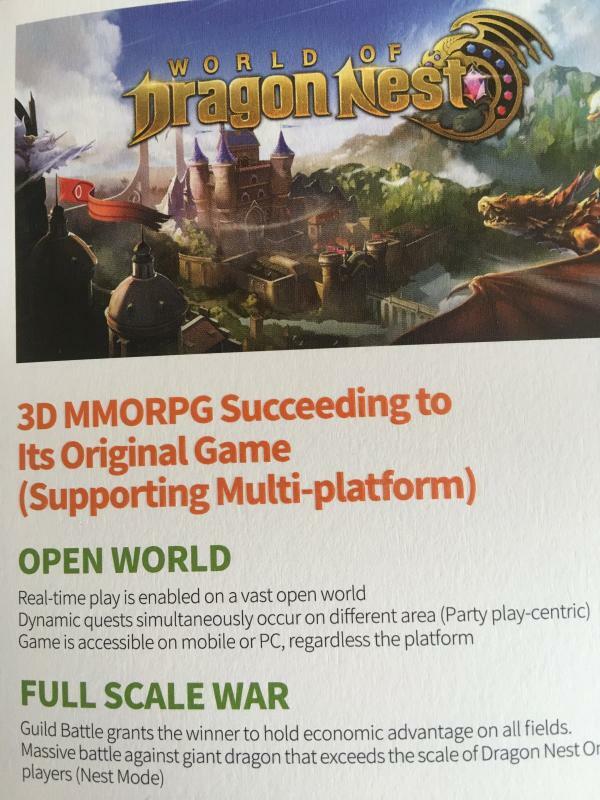 World of Dragon Nest was announced late 2016 by Nexon and while it gave all the idea of being a mobile exclusive, it's not. New info in English tells us that this open world 3D MMORPG can be played on mobile and PC, with dynamic events. Guild Battles are part of the deal and there are some huge bosses (thanks MMOCulture). While the first trailer looks a bit too rudimentary for its own good, we like the idea of having dozens of players roaming around and fighting. We particularly appreciate having dozens of them battling a huge boss, in a day and age that lazily favors small instances and parties of no more than four players. Let's just hope that the visuals, especially the empty landscapes, get a proper detail boost to make World of Dragon Nest look like a proper PC game and not just a shoehorned, rushed mobile conversion.